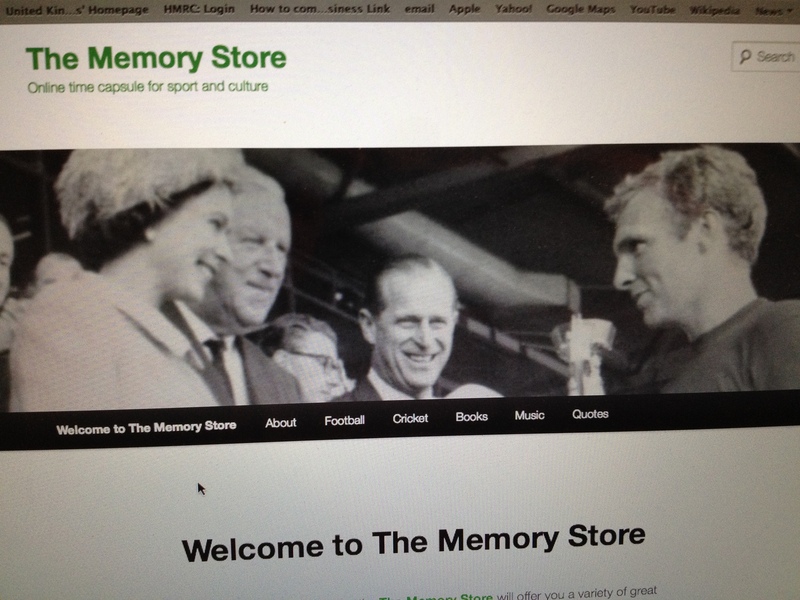 In November 2014 I launched a new website called The Memory Store – an online time capsule for sport and culture. 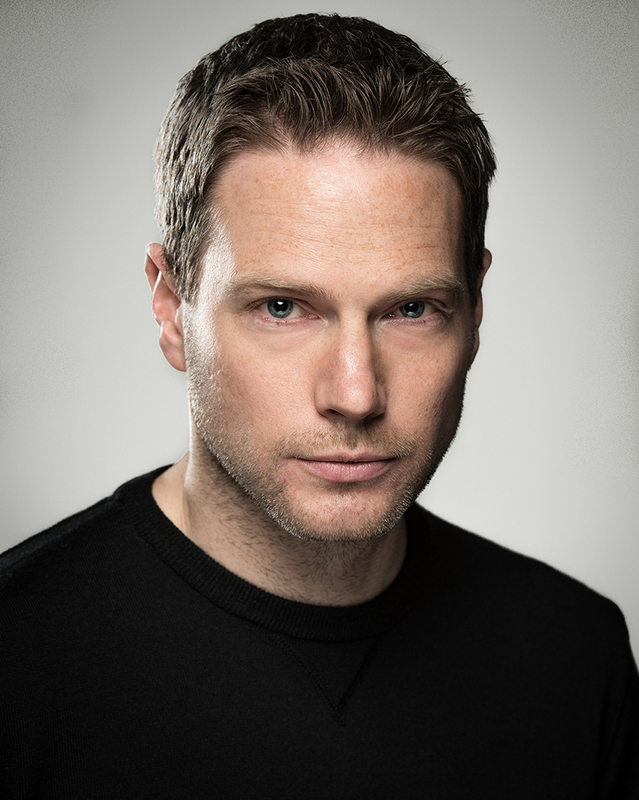 The Memory Store will offer you a variety of great memories to dip into from sports stars, writers, musicians and journalists. Perhaps we sometimes forget that the stars of sport, music and literature were also fans before they got to where they are today. I’ll ask them about their formative memories and the legends that inspired them. Journalists will also contribute. We tend to keep sport and culture separate but I love both and I’m sure I’m not alone. Seen through the prism of deeply personal memories, stories of sport and culture can provide a window through which to peer into the social, cultural and political mores of years gone by. But The Memory Store should also make you laugh. Tiny shorts, orange footballs, cassette tapes, LPs, dodgy haircuts and dated fashions will all be brought back to life. Follow @thememorystore on Twitter for links to new content using hashtags such as #myfirstmatch, #myfirstgig and #myfirstbook.